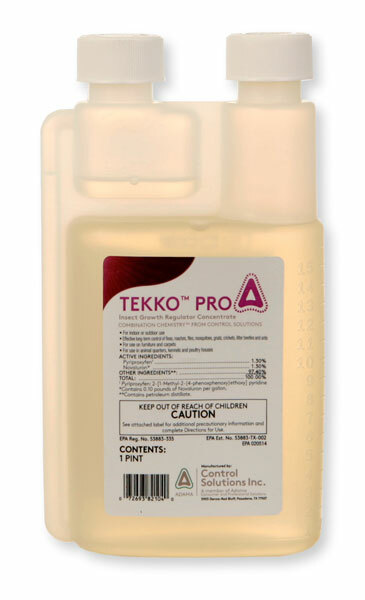 If I mix 1.5 oz of suspend sc 0.06 to a gallon of water and 2 oz of tekko pro. what is the concentration rate? The label on Tekko is not clear on the actual percentage. 2 oz of 128 oz of water is 1.56. Here are links to the labels.